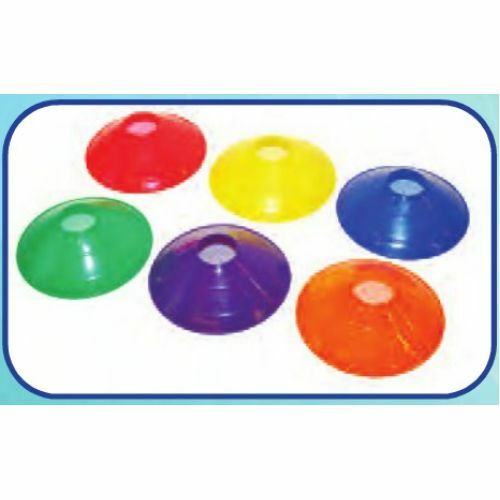 The Champion Saucer Field Cones are a versatile tool for just about every sport. 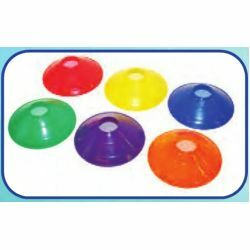 Use these 9" low profile cones to set up an obstacle or agility course, or to mark boundaries on a field. The possibilities are endless.